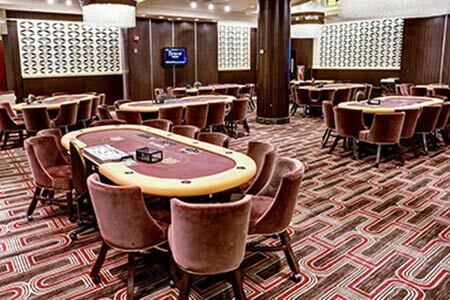 To everyone’s surprise, last week the Golden Nugget Atlantic City opened its brand new poker room to the public. The room, which was closed earlier this year, is now located “in a luxurious setting in the Main Atrium.” It will now be open around the clock to all those looking to play poker. 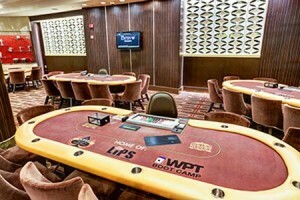 The room was unveiled the day after Christmas, it is part of the $150 million renovation project that is still going on more than two years after Tilman Fertitta, the CEO of Gold Nugget’s parent company Landry’s Restaurants, first bought the casino. 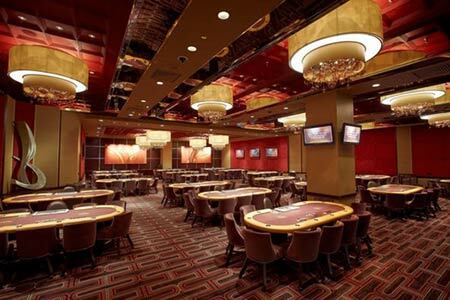 The room features 10 tables and will offer a variety of popular games such as No Limit Texas Hold’Em, Pot Limit Omaha, 7-Card-Stud, Flop Poker, 3-Card Poker, 4-Card Poker, Mississippi Stud, Caribbean Stud, Let it Ride, and Pai Gow. Soon there will be a full schedule of tournaments, promotions and special events taking place. There is also a poker menu available and the Bravo Tracking system is featured along with a Brace live app to help keep players up to date about the latest news from the Golden Nugget.